Beauty, geekery, and nonsense ahoy! 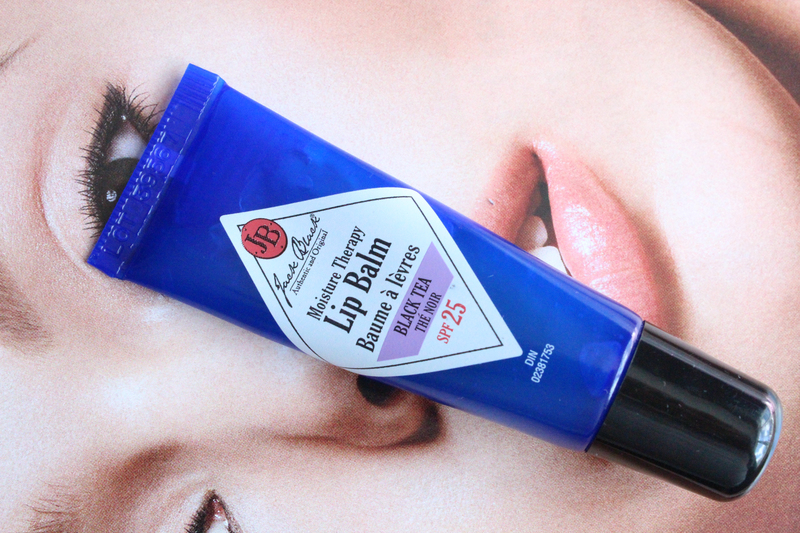 If you’ve been reading my blog for a while, you know how I feel about lip balms. I’m very picky about them. Recently, I’ve discovered that I don’t like a lip balm that’s a cream formula; that would explain why I didn’t get along with the Dior Crème de Rose or the Nuxe Rêve de Miel. Gel or jellyish formulas, however, I’m good with. That explains why I love the Smith’s Rosebud Lip Salve so much. As much as I say that I’m never going to try another lip balm again, I can’t help it. So here I am. Read more! 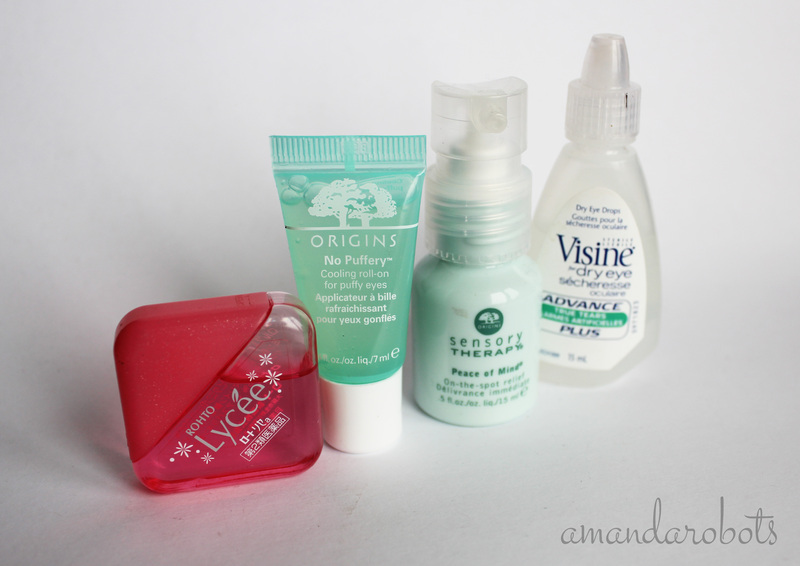 Exam season is upon us (us being college and university students in Canada and some parts of the US), so I thought I’d make a little post of some of the products I reach for regularly when I’m stressed and sleep-deprived. This doesn’t have to be just for students, either; anyone can use these products, any time. They’re all tried in the most rigorous of conditions, so you can be confident that they work!